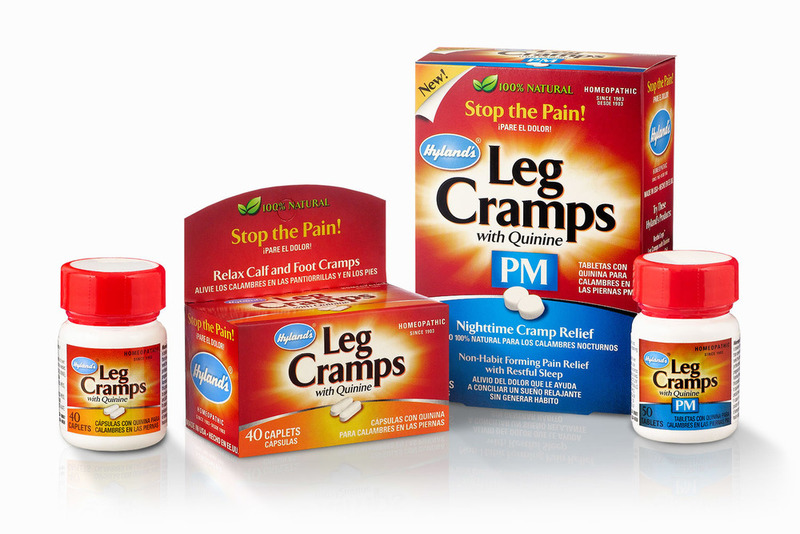 Hyland's has been making safe, natural homeopathic remedies for over 100 years. 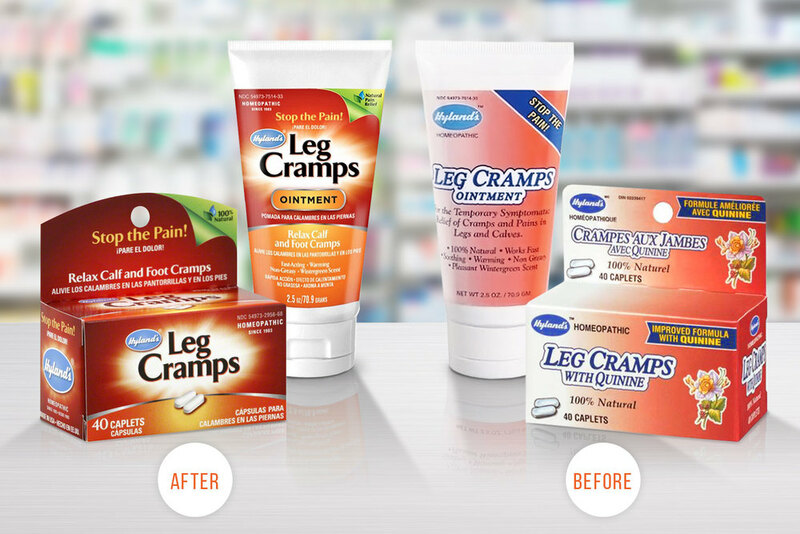 They asked for a complete rebranding of their best-selling product line, Leg Cramps with Quinine, to make it more competitive in the store aisle. This product line is available at any pharmacy across America. Welch's, which has been producing Concord grape products since 1869, is a co-op of over 1,300 grape growers. The company wished to show the agricultural story of their product, from farm to table, on its packaging. 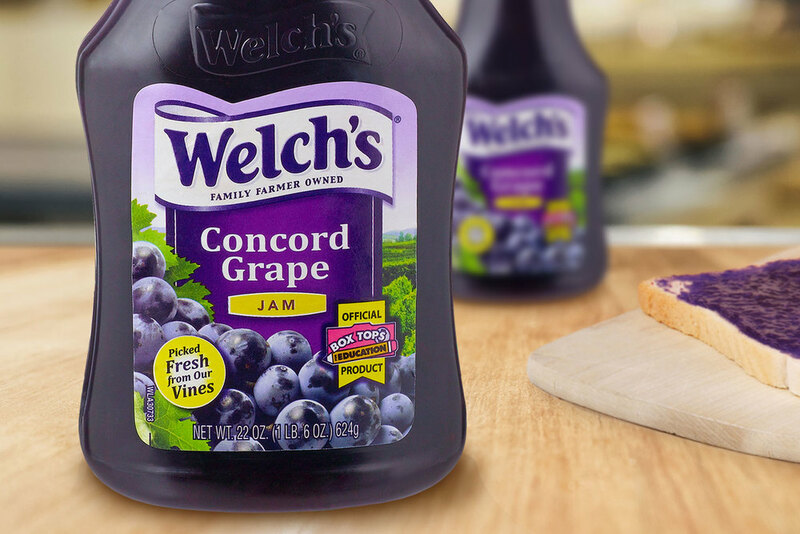 After the new label design for their best-selling Concord grape juice bottle was created, the new look was carried over onto the rest of the Welch's jam, jelly and fruit spread product line. 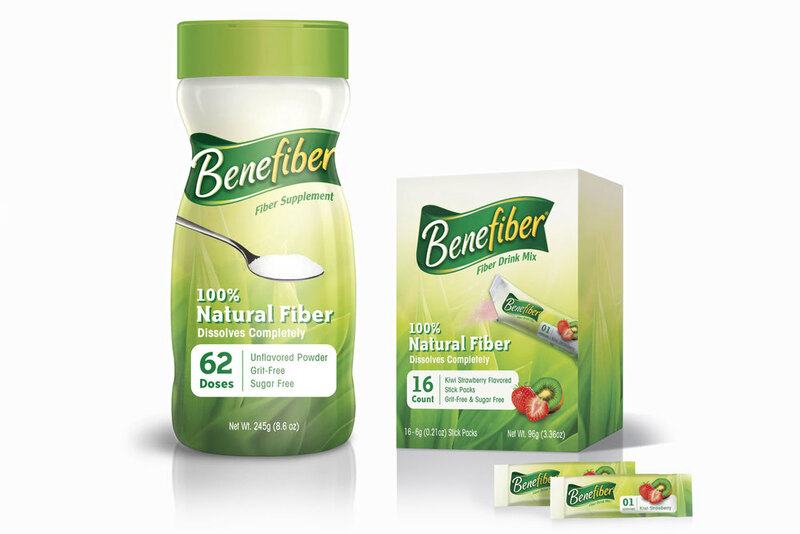 Novartis, a major multinational pharmaceutical company, was looking for design proposals to refresh the packaging of one of their most popular product lines, Benefiber. 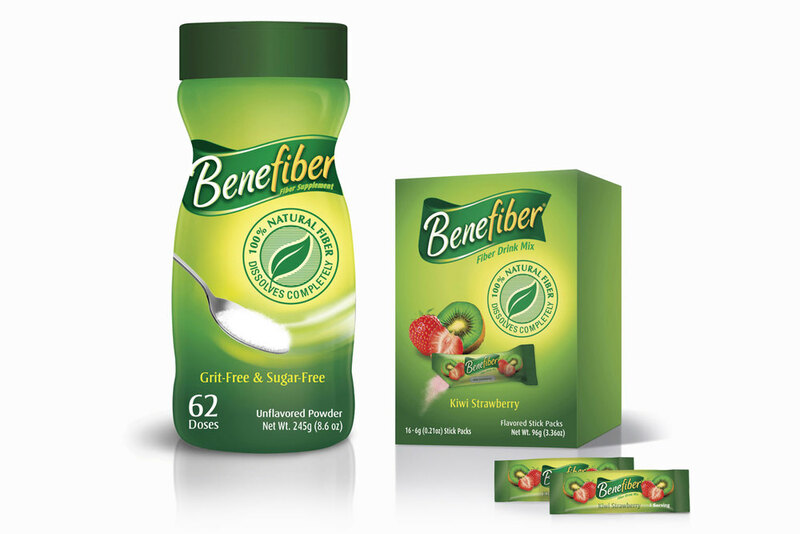 Demonstrating the product's natural health benefits was a high priority when developing the look of the package, in the hopes of attracting new customers who would integrate Benefiber into their daily health routine. Having developed a new "It's Your Network" ad campaign, Verizon sought to explore new ways of using their campaign assets in the design of their mobile phone packaging. Radial patterns, grunge textures, and stylized model shots were used to make Verizon's brand stand out from other cellular competitors.